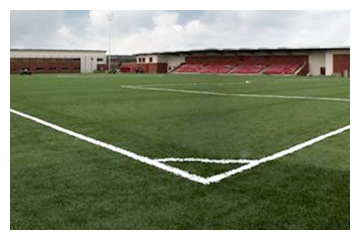 Fairways Sportsgrounds is involved with the design and build of outdoor sports pitches, both natural and synthetic, across Scotland and England. We work with professional and amateur clubs, local authorities, contractors and private clients on a wide range of new builds. We also successfully rejuvenate previously constructed pitches, fields and golf courses, bringing them back to a required quality and standard. Whatever your project requirements Fairways Sportsgrounds has a solution for you.